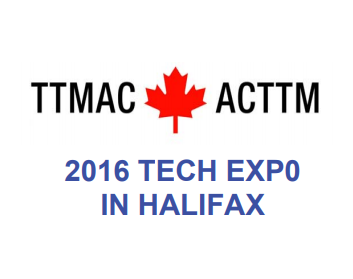 Marble Trend will be at this year’s Tech Expo in Halifax on March 31, 2016, and would like to encourage you to attend. The event is aimed at Architects, Designers, Specifiers and Contractors, and includes free registration, seminars and lunch. 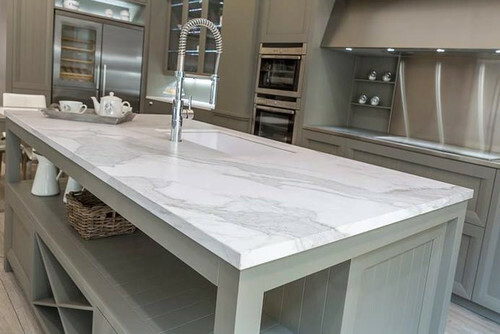 Marble Trend will be featuring Neolith and Dry Treat products, with a tabletop display. Registration for the Tech Expo can be completed through the TTMAC website. For our own records, we would like to know if you have registered, or are planning to register this event. Please email media@marbletrend.com to let us know! We hope to see you at the Tech Expo! Dry-Treat is the manufacturer of world leading impregnating sealers for permanent protection of stone, tiles, paving, concrete, grout.